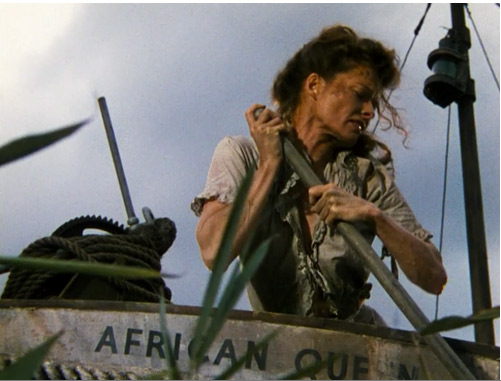 Design*Sponge visits The African Queen. I’m kind of dying to install a mosquito net over my bed. As a teenager I thought it would be incredibly romantic, and when I traveled to India it was everything I thought it would be and more. Not that dengue fever is romantic, of course. Speaking about India, did you know there are psychic robots there now? What I want to know is, when are these coming to Queens? Das Racist | EK Shaneesh from Stephen Boyle on Vimeo. 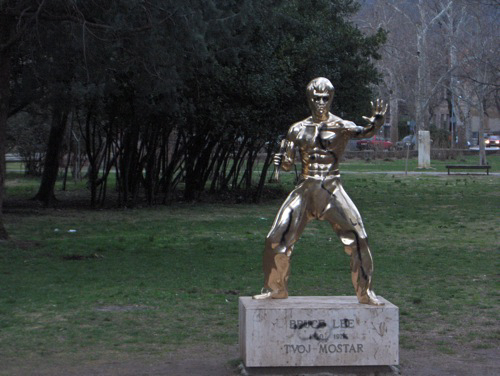 All over the former Yugoslavia, people are getting together to commission sculptures of global pop culture figures rather than the traditional war heroes and indigenous folk characters. What does it mean to erect a sculpture of someone in your town? Does the subject have to be from there? What happens when people get together and decide to commemorate Bruce Lee, Bob Marley, or Tupac Shakur?